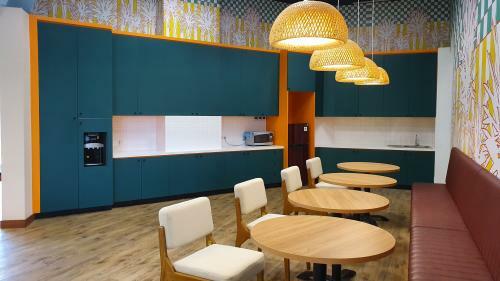 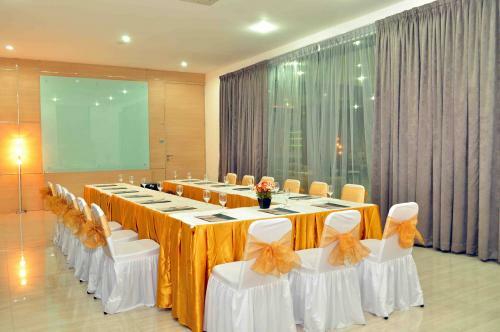 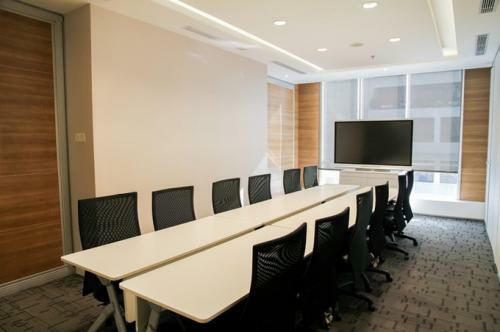 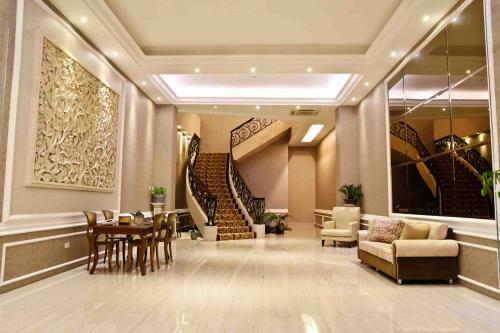 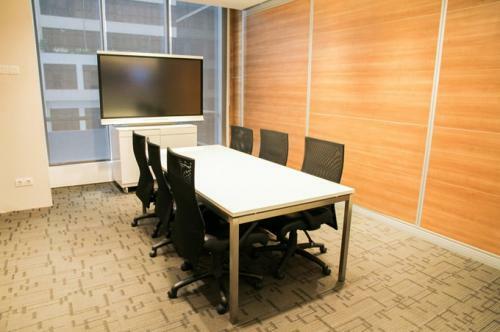 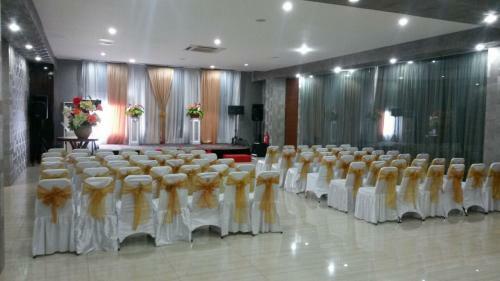 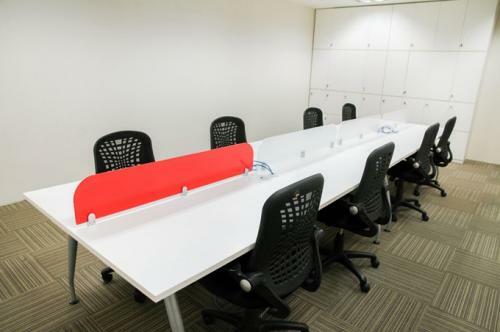 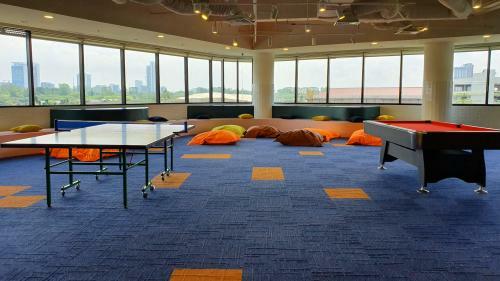 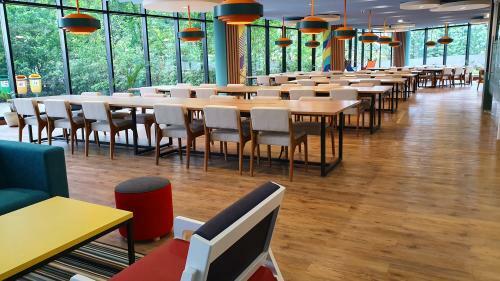 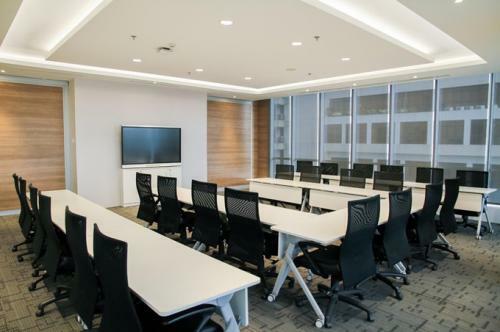 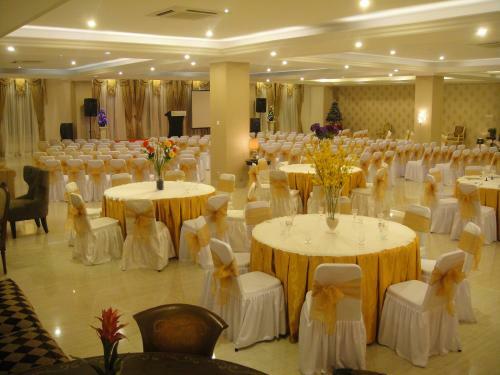 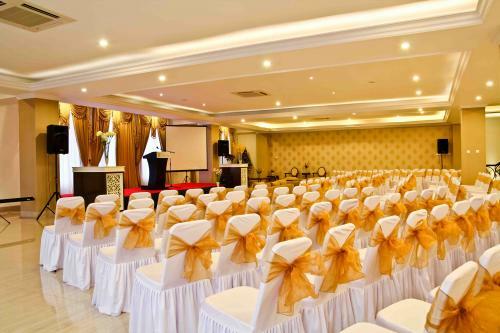 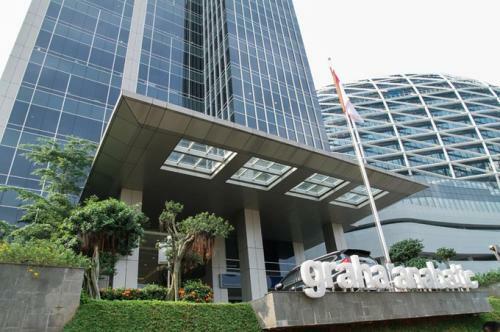 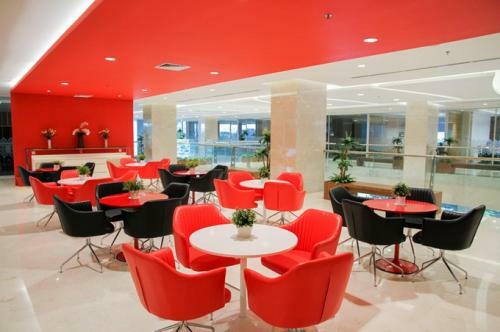 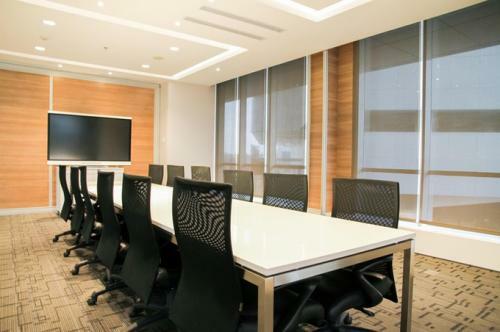 Provide meeting rooms at a strategic location in the heart of Summarecon – Gading Serpong, Tangerang. 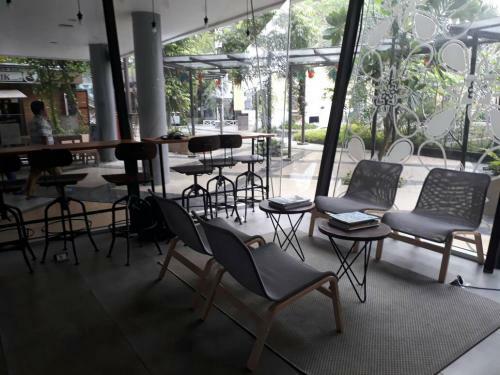 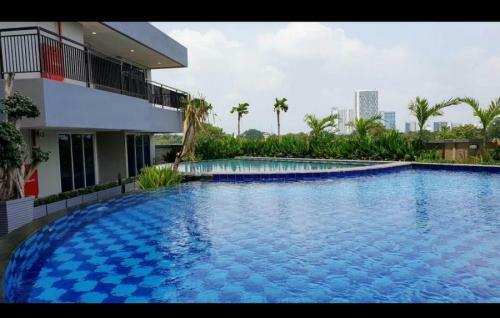 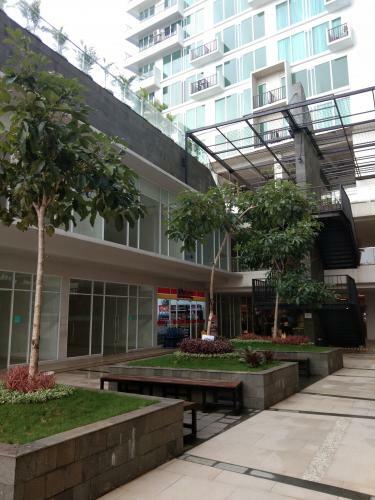 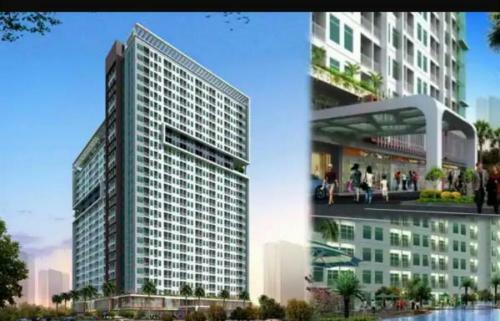 Located at premium location at Summarecon Serpong (surrounded by campuses ( UMN, Pradita and Matana University), hospitals (Bethsaida, Mitra Keluarga, St. Carolus hospitals) hotels (Atria, Ibis, JHL Solitaire, Lemo, Starlet), malls and retail (Giant, Summarecon Mall Serpong, SDC ), Estate Offices (Paramount, Summarecon, etc. 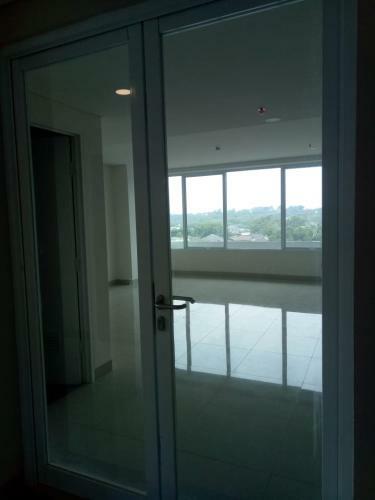 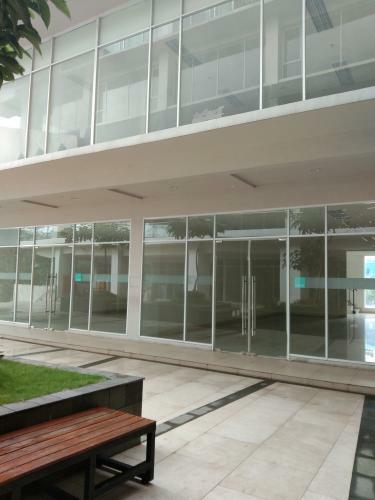 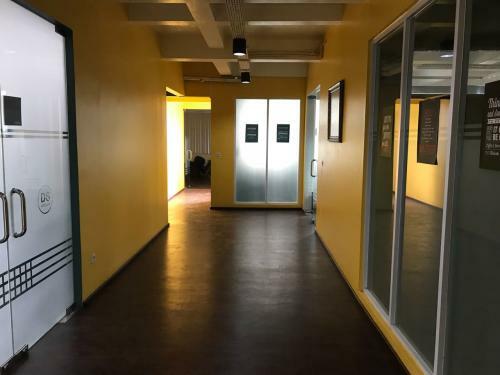 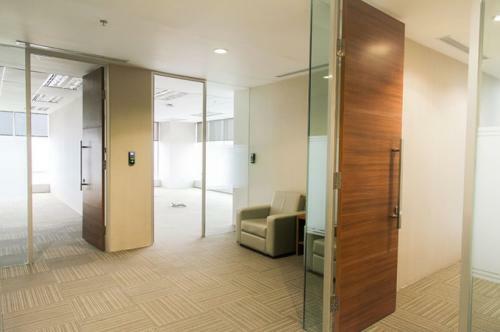 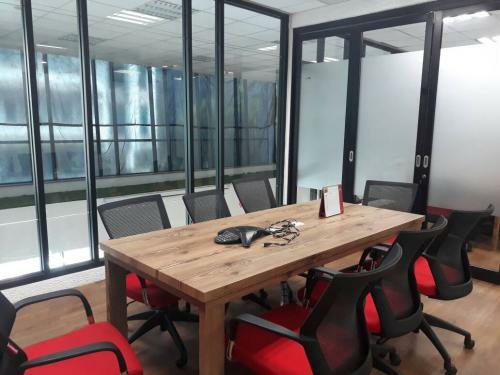 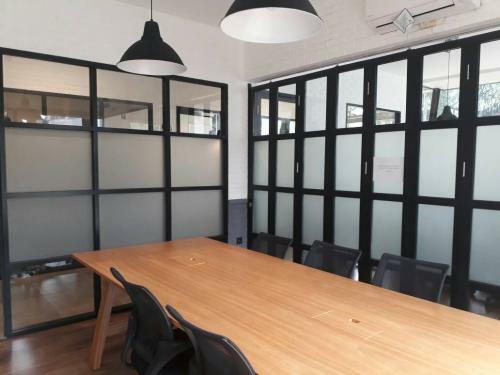 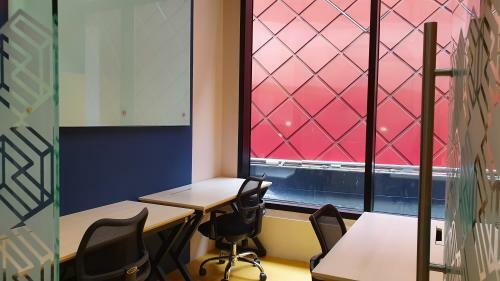 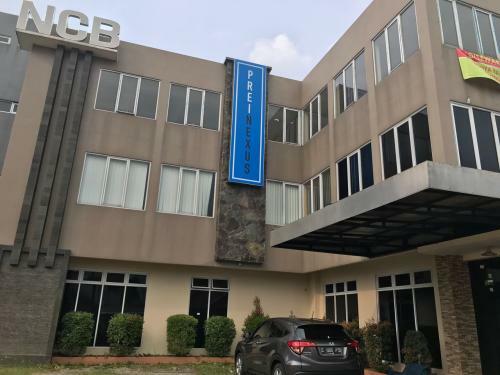 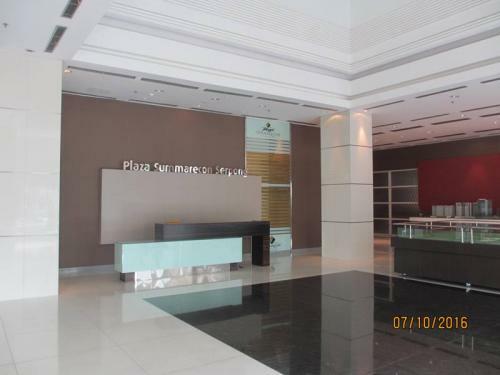 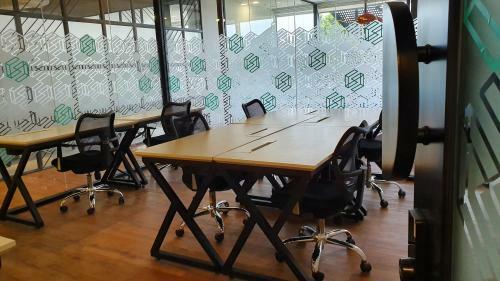 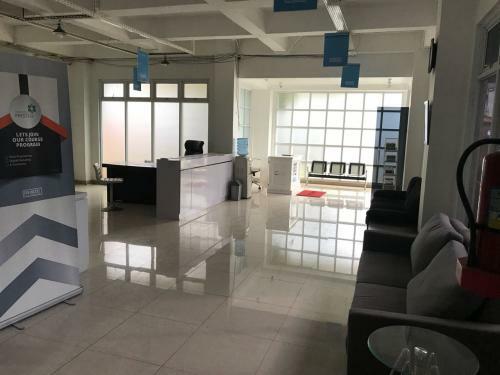 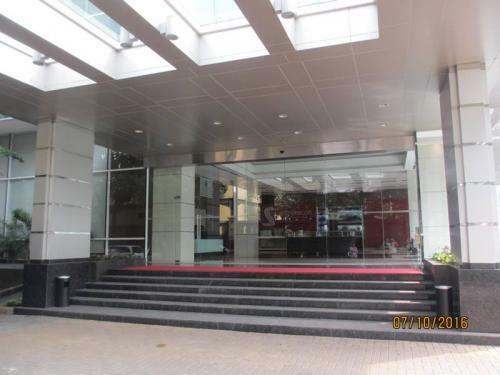 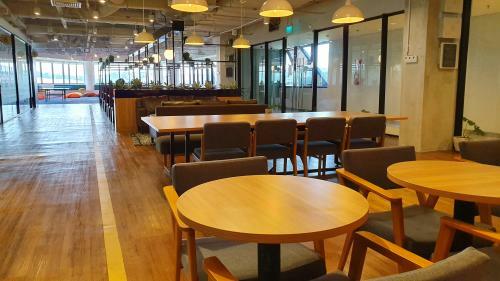 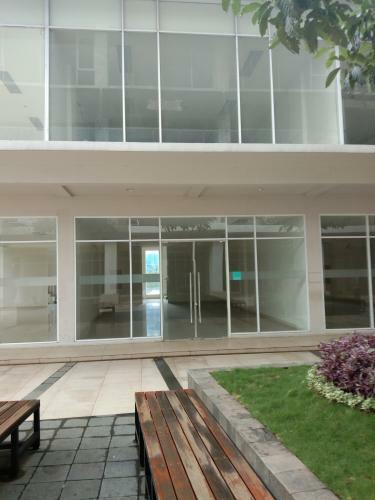 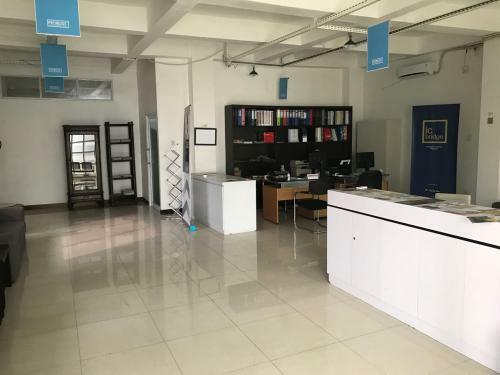 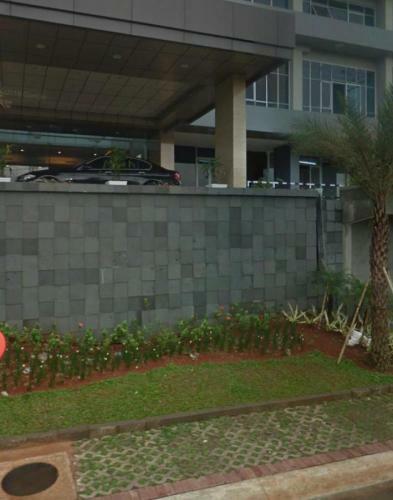 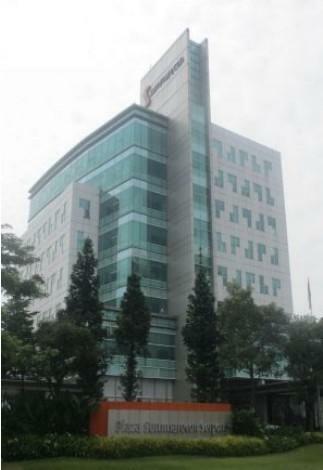 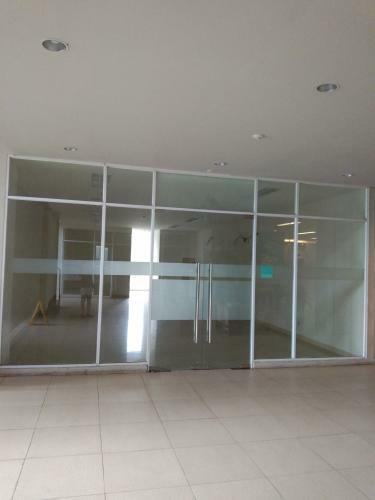 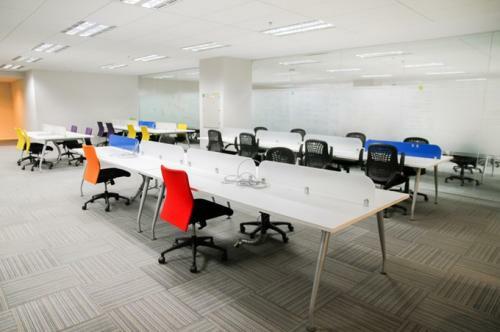 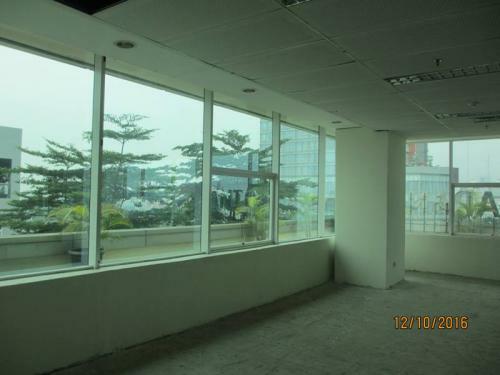 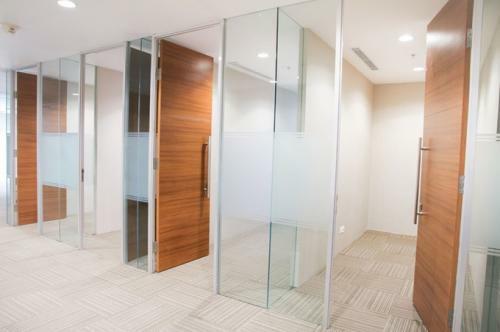 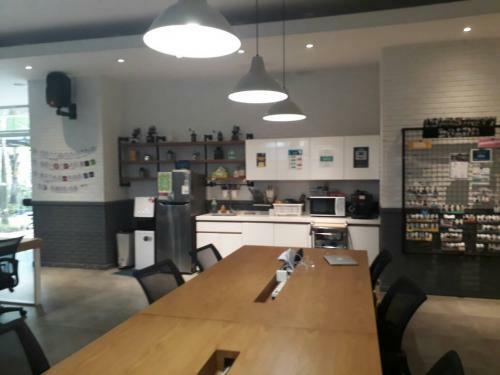 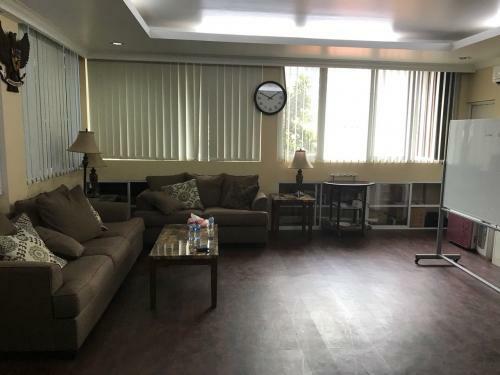 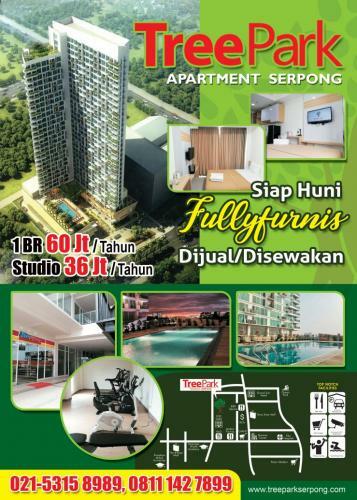 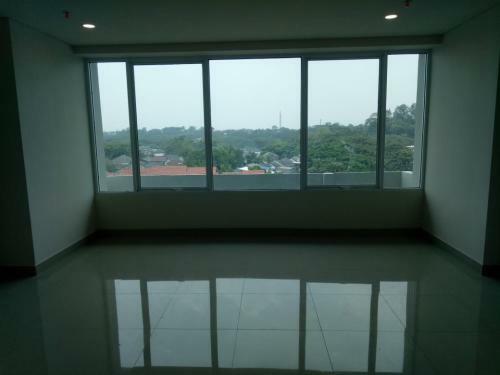 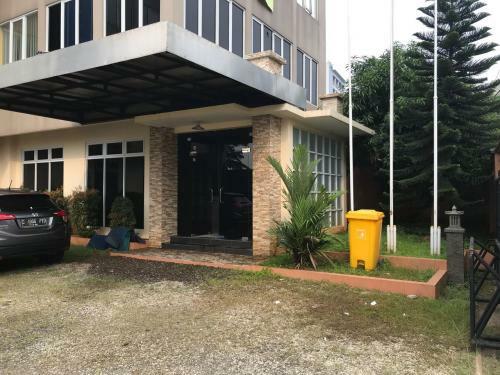 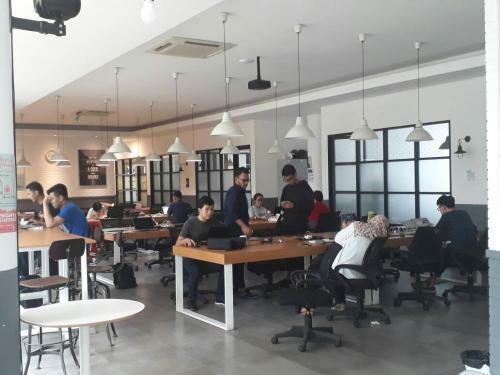 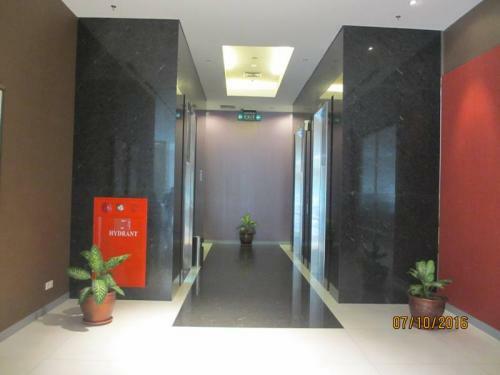 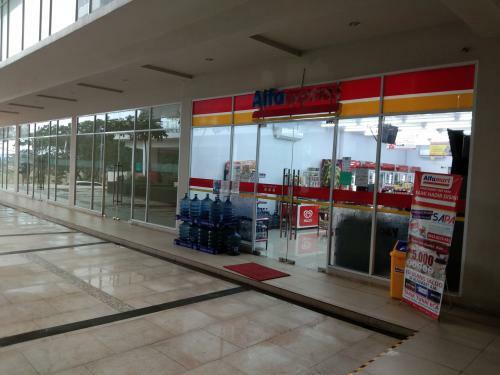 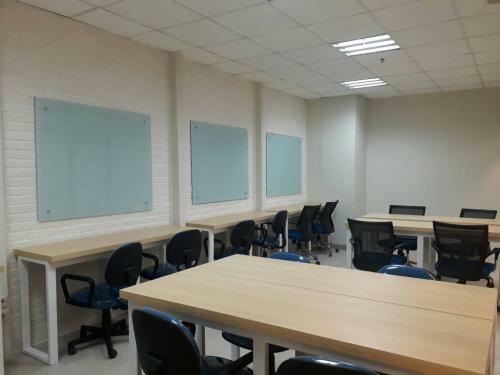 Additional Info: Office space with affordable price and strategic location!